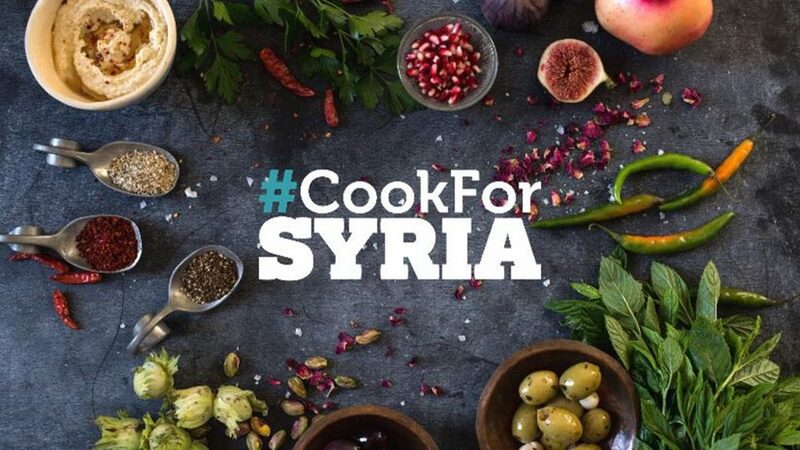 The incredible #CookForSyria campaign launched two years ago with such a tremendous response towards the ongoing humanitarian crisis in Syria. What started as a simple supper club by a group of friends (Serena Guen, Clerkenwell boy and Gemma Bell) celebrating Syrian cuisine is now an international fundraising initiative with the aim to preserve and celebrate Syrian culture amid one of the largest humanitarian crises of our time. 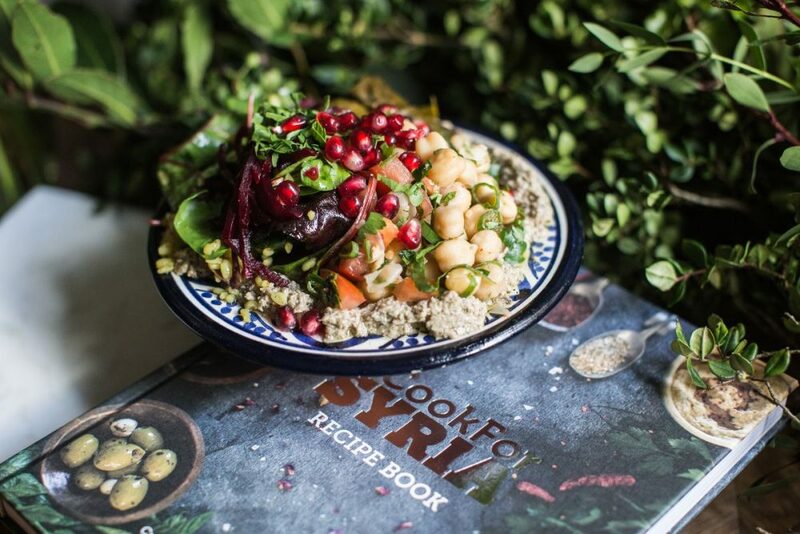 Inspiring top chefs and home cooks alike through the #CookForSyria recipe book, it’s raising vital funds to help Unicef protect children affected by the crisis. And getting involved has been made even easier this winter! Top restaurants, hotels, bakeries and cafes across London (and beyond) will be supporting the #CookForSyria campaign this season. Below is a list of amazing restaurants participating (with more to be announced!) throughout November and December by making an optional £1 donation to each bill or offering a specially inspired dish on their menu. Koya will be creating a specially inspired #CookForSyria dish donating £1 from every dish sold to the campaign. Want to help? Get eating! And part of your bill will go towards helping UnicefUK to help aid millions of children in desperate need in Syria and the surrounding regions as winter approaches.